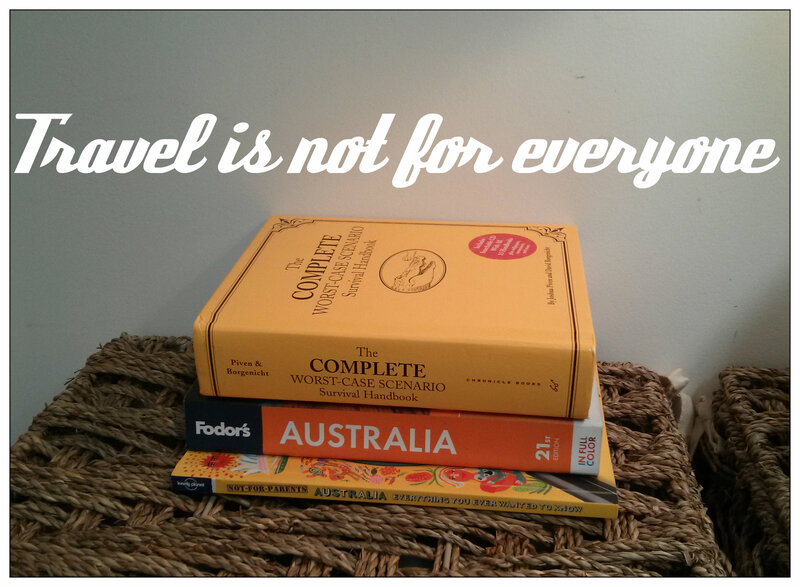 Travel is not, actually, for everyone. As a person that has travelled overseas, and lived overseas, it is very easy for me to say that travelling is one of the things in life that shouldn’t be put off. Given the opportunity to travel, you should take it – always! 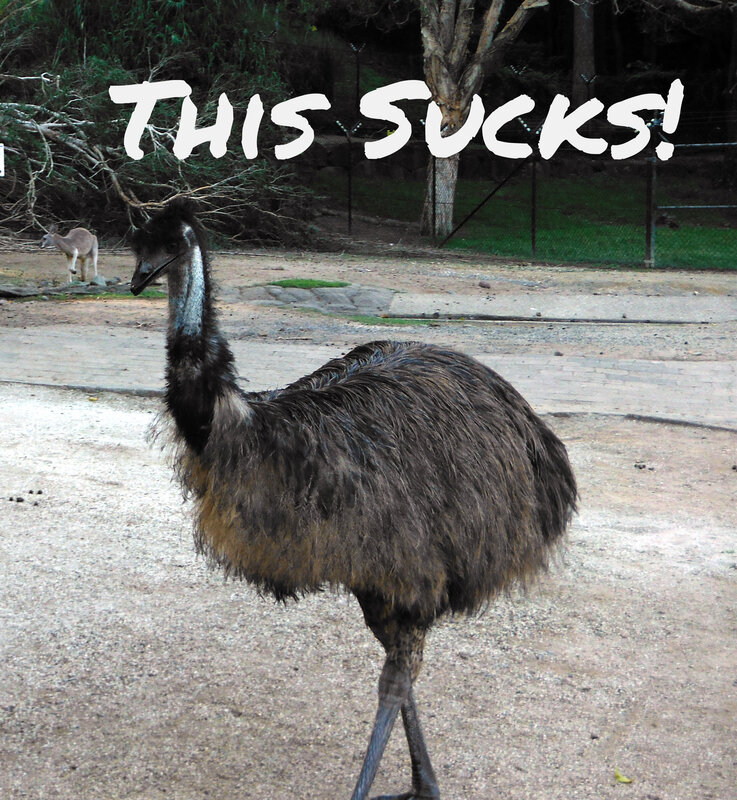 Now, as a relatively settled person, working as an ESL teacher in Australia – I get to meet travellers from the perspective of someone that is calling the travel destination home (for now). At my school we have students from all over the world, spending weeks or months living in Australia and learning English. Teachers know that the first week is always the most difficult for students – a new language, new food, new climate– these people are also transitioning from working, or studying in their home language to learning a new one, all day every day. They may have been the CEO at home, but now they are a student, confused and a little lost, like everyone else. 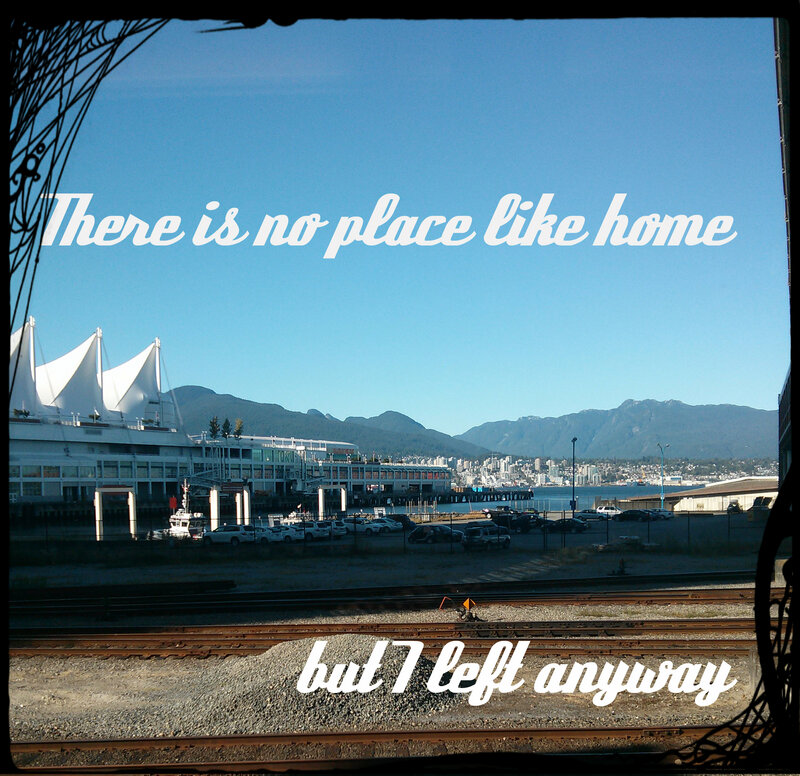 The second week is when many start to feel homesick. They know that they can survive and get through the day and week, but now will start to miss their friends and family. Frantic phone calls home at awkward hours of the day (Australia is in the worst time zone for just about everywhere) usually don’t make things better. After conquering the fear of the first week, we start to see some emotion – some exhaustion, tears, stress and anguish. By week three – we usually see a more positive change. Physically – most new arrivals now have a tan (of course this is specific to Australia in the summer). The adaptation to a new living situation has begun. Instead of finding a place to play floor hockey or practice jiu jitsu like at home, newbies have bought a skateboard, are making attempts at surfing or getting more involved with their new friends. Their confidence in English gets better. They are able to show new arrivals where to go and what to do. The concept of having to go home becomes a distant, and slightly off putting reality. However, for each of these people – there will always be some that just aren’t able to adjust and cope. The food will never be quite right, the activities never exactly what they wanted, the new friendships as fulfilling as the ones back home. New experiences are immediately compared to what was available where they came from, or what was done in the past. Nothing is as good as where they left, which starts to beg the question – well, why did you leave in the first place? As Dorothy said, there is no place like home. She knew what she was talking about. To make the most of your time abroad, it is really worthwhile to keep this in mind. Nothing might ever replace your “home” but, you do get to see some interesting things and grow as a person after stepping out of this comfort zone. You really have nothing to lose in making the most of your time while away, that return ticket is only months or weeks away – and you’ll be back on that airplane before you know it. Dorothy managed to have a decent time in Oz (aside from being chased by flying monkeys etc – she did make some neat friends, and see some interesting places). If you are not able to let go of your preconceptions, your routines, your comfort zone, your fear of trying new things, travel might not, actually, be for you. Stay home and watch some travel documentaries on Netflix – you’ll save yourself some time and money !